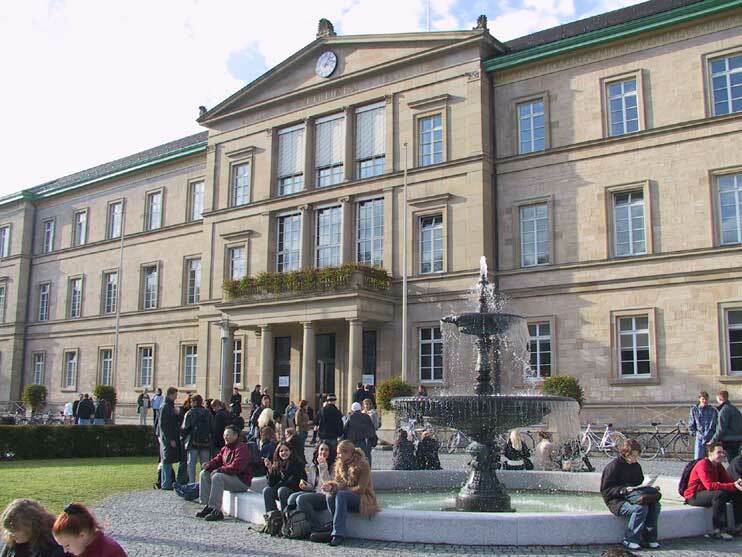 The Institute of Medical Psychology and Behavioral Neurobiology of the University of Tuebingen (Germany) is looking for a highly motivated PhD student with a background in cognitive neuroscience, experimental psychology, or related disciplines. The successful candidate will work within a large‐scale EU‐funded project (http://ceeds‐project.eu) addressing the use of virtual‐reality in exploring and analyzing very large datasets, such as encountered in astrophysics or neuroscience. Tasks will include design, analysis and publication of brain imaging experiments investigating the neural basis of multisensory integration and awareness using real‐time fMRI, as well as setup of portable devices for measuring human brain activity in virtual‐reality environments. Previous brain imaging and/or programming experience is advantageous, but not indispensable. The position offers the possibility of interdisciplinary exchange with academic and commercial institutions throughout Europe. It is funded for 3 years, starting September 2011 or earlier. Review of applications will begin immediately and continue until the position is filled. Tuebingen has a large student population and offers high standards of living. It hosts a vibrant neuroscience research community and our institute has access to 3T MR scanners both at the university clinics and the Max‐Planck Institute of Biological Cybernetics, as well as MEG, EEG, TMS, and NIRS facilities. For additional information, see http://www.uni‐tuebingen.de. Please address enquiries and applications (cover letter, CV, contact details of two referees) to andrea.caria@uni‐tuebingen.de.